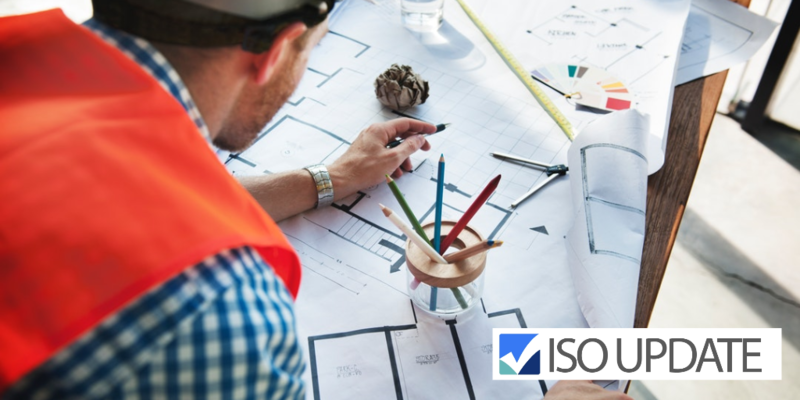 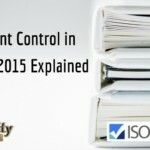 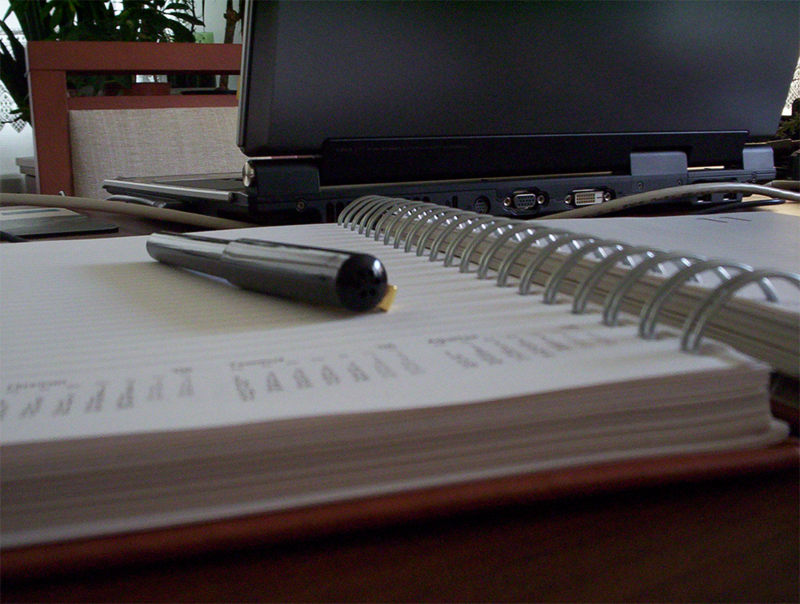 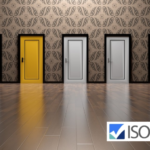 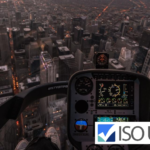 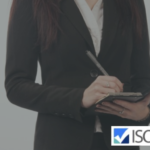 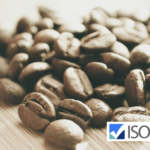 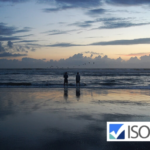 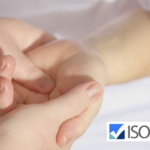 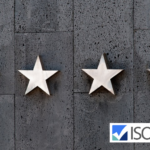 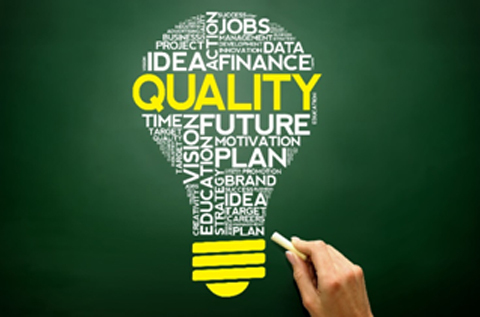 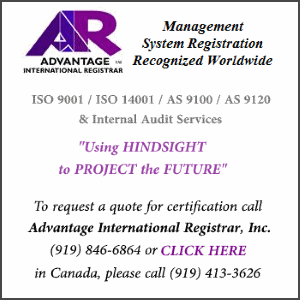 Home Resources What is ISO 9001? 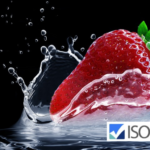 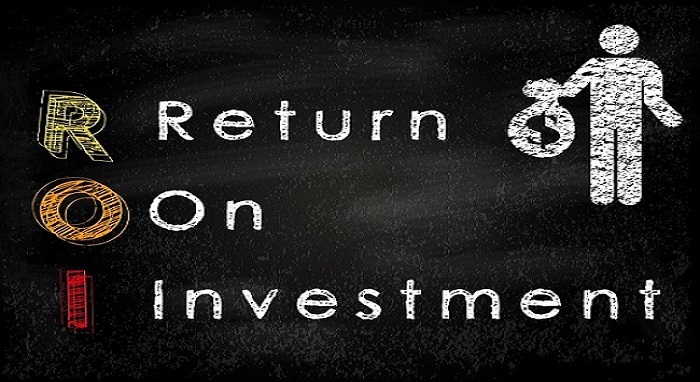 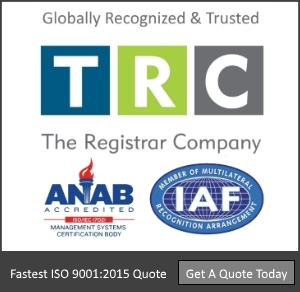 Home Resources Does ISO 45001 Replace OHSAS 18001? 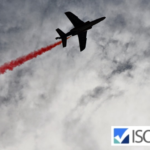 Home Resources What are NADCAP Special Processes for Aerospace?